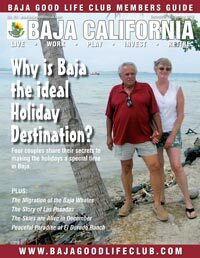 Here is your Baja Good Life Report for 12/13/2010. 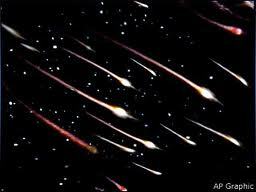 December 13, 14 - Geminids Meteor Shower. Considered by many to be the best meteor shower in the heavens, the Geminids are known for producing up to 60 multicolored meteors per hour at their peak. 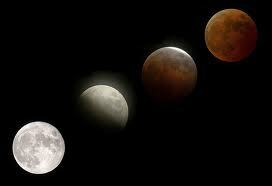 A total lunar eclipse will take place on December 20/21, 2010. It will be visible about 9:30pm PST on December 21 in North and South America. The beginning of the total eclipse will be visible from northern Europe just before sunrise. 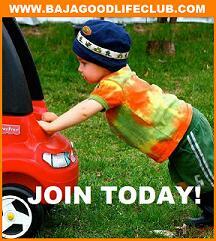 MX Auto Insurance at Low Club Rates! 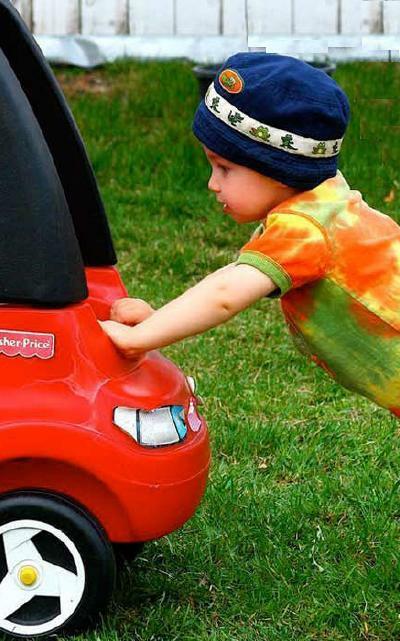 LORETO - Optimist Club of Loreto says THANK YOU! Pastor Dave Reynolds made it his goal to be known as the leader of a congregation that "gives itself away" to those in need.He is achieving the goal with the Fill the Fridges Ministry.Reynolds, along with his church members, give time and money to Children's Home Orphanage, located in a low-income area 10 miles south of Ensenada, Mexico.Reynolds is senior pastor at Chorus Church in French Valley.